First, we’ll start by figuring out what type of laptop you’re searching. 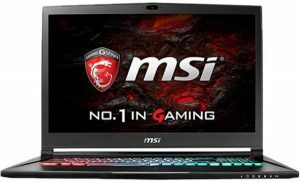 That includes nailing down the your prefered laptop size, priorities when it comes to performance-to-portability ratio and general budget limits. Then, I’ll cover the most important specs and metrics that are essential for any good graphic design laptop. One by one, I’ll explain their role in our particular case and then what exact specs you should be looking for. Finally, I show what are the 10 absolute best laptops for graphic design. These notebooks were picked out of a pool of over 170 computers. And in the unlikely event that you don’t fancy a single of my recommended models – I’m giving away the comparison sheet of all 172 compared laptops for free. It is tailored specifically for graphic design so you’ll save hours. 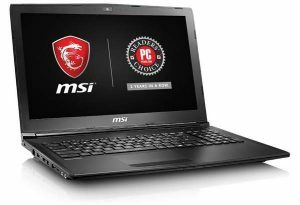 But first things first – what are the requirements for the best laptop for graphic design? 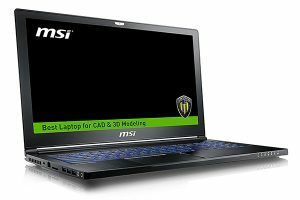 What is crucial to a graphic design laptop? 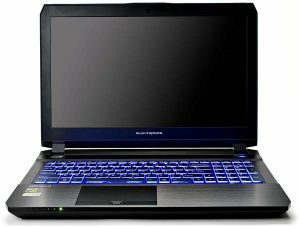 First of all, to know what kind of laptop will be the best for you, you decide on your budget and preferred screen size. For simplicity’s sake, I’ll talk about 3 most common laptop sizes: 13″, 15″ and 17″. I apologize for not including 14″, which I know is just in the sweet spot for some graphic designers. 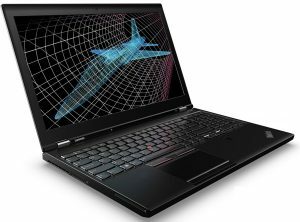 But their characteristics can be easily guessed as a mix between 13.3″ and 15.7″ laptops. Let’s begin with 13-inch notebooks. They are best suited if you need a very portable laptop. It’s the best size for travel due to its excellent portability. But the lack of screen “real estate” is not ideal for any type of visual work. 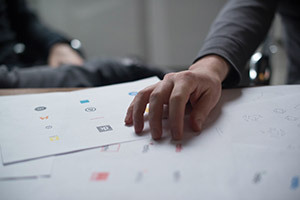 15″ is the most common option for most people, including graphic designers. 15 inches is the standard size for an office laptop. 17″ the best screen size if you’re searching for a desktop-replacement workstation and you will need to carry it only once in a while. Don’t forget that often there are options for external displays. 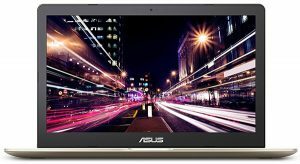 If you need a small laptop for home and a larger one for office – getting a 13″-15″ notebook with a few ports for display can be enough. So you’re not necessarily limited by a screen size. 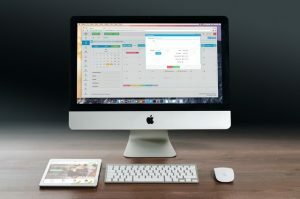 The number and versions of HDMI, Display Port, USB 3.1 Type C (w/ Thunderbolt III) connections determine the number of screens you can use. 13″ laptops usually can have 1-2 external displays while a standard 17″ behemoth can have ~4 of them.